Nashville, Tenn. — Montecito Medical, a premier owner of medical office buildings throughout the U.S., has acquired a portfolio consisting of three prime medical office buildings and a medical office condominium in the Richmond, Virginia, market area. The four properties in the portfolio — Boulders Medical Office Building, Memorial Regional Building, Johnston Willis Medical Office Building, and Prince George Condominium — represent just over 152,000 square feet in total medical office space. In keeping with the criteria that Montecito generally follows in acquisitions, the properties are all designated as Class-A office buildings, occupy highly desirable locations in the area, and have an occupancy rate of nearly 100 percent. The tenants in the portfolio properties include some of the best-known names in the Richmond healthcare marketplace. OrthoVirginia, the largest individual tenant in the portfolio, leases space in all four buildings that accounts for 58 percent of the total square footage. Bon Secours Memorial Regional Hospital leases approximately 20 percent, as does Chippenham & Johnston Willis Hospital, which is owned by Hospital Corporation of America (HCA). OrthoVirginia is the state’s largest provider of orthopedic and therapy care, with more than 100 physicians and 22 locations. HCA and Bon Secours are among the nation’s leading providers of healthcare services. 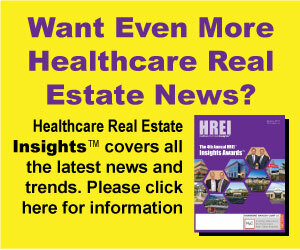 The transaction represents the 24th medical office building transaction for Montecito in 2018. In both 2016 and 2017, data provided by Real Capital Analytics ranked Montecito Medical as the largest privately held buyer of medical office buildings in the United States. Boulders Medical Office Building provides roughly 65,000 square feet of space and is located in North Chesterfield, a suburb on Richmond’s south side. The building is situated adjacent to HCA’s 793-bed Chippenham Hospital, one of the largest hospitals in the market. Chippenham leases nearly half of the building’s rentable area for various services related to sports medicine and physical therapy. HCA also operates a state-of-the-art orthopedic outpatient surgery center in the building, performing more than 3,600 procedures there annually. OrthoVirginia is the building’s other tenant. The Memorial Regional Building is located on the campus of 224-bed Bon Secours Memorial Regional Hospital, in Mechanicsville, a suburb to Richmond’s northeast. 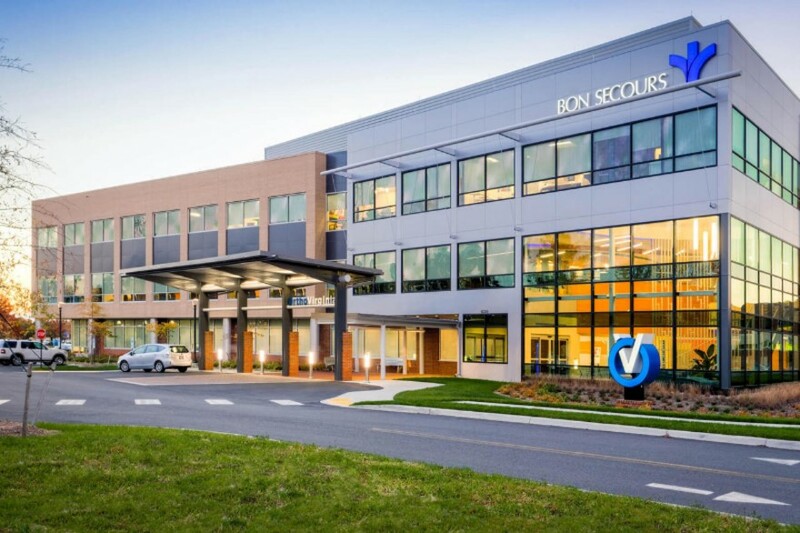 Bon Secours leases just over half of the rentable area at the nearly 59,000-square-foot building for various services related to internal medicine, pharmacy, sports medicine, and physical therapy. OrthoVirginia occupies approximately 45 percent of the rentable area, where it provides orthopedic care and physical therapy. The 18,000-square-foot Johnston Willis Medical Office Building is located on Richmond’s west side, adjacent to HCA Johnston Willis Hospital. OrthoVirginia occupies 100 percent of the rentable area, where patients receive orthopedic care and physical therapy. The 11,000-square-foot Prince George Condominium is located in Prince George, VA, which is south of Richmond and near Petersburg and Fort Lee. The property that Montecito acquired is the largest of six units in the condo complex. OrthoVirginia occupies 100 percent of the rentable area and provides patients with orthopedic care and physical therapy.